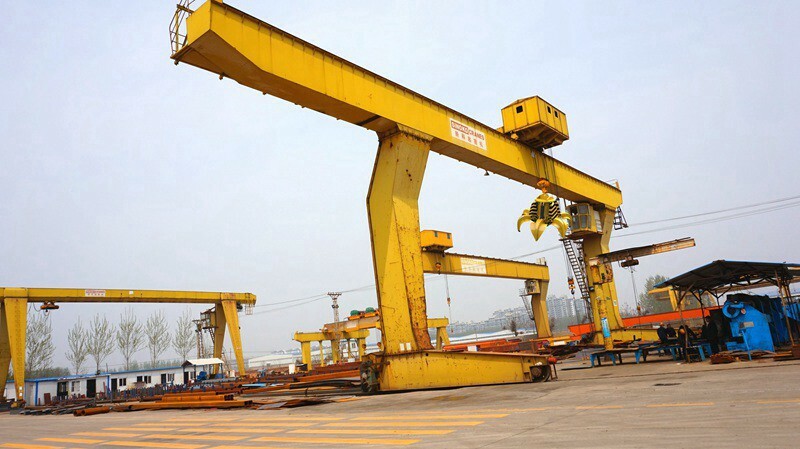 Sinokocranes are focusing on gantry grab crane, grab gantry crane design and manufacturing due to the customer real site situation. 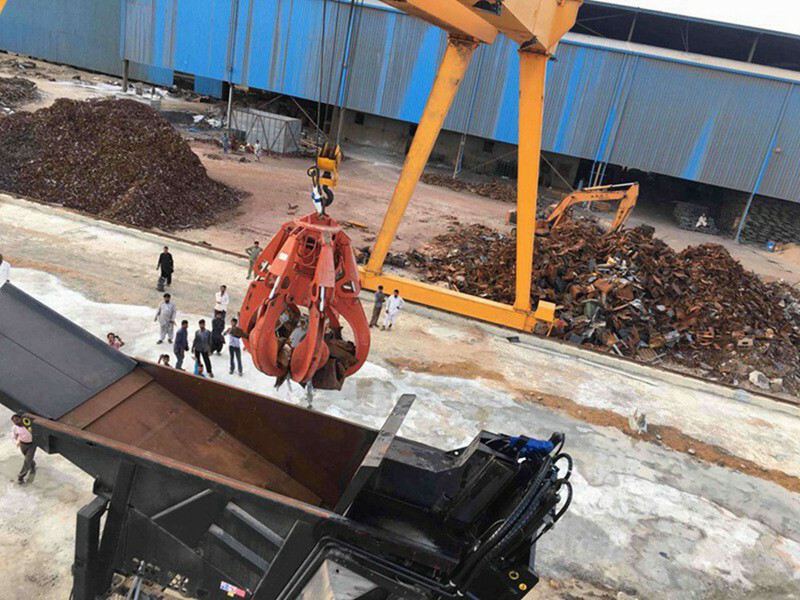 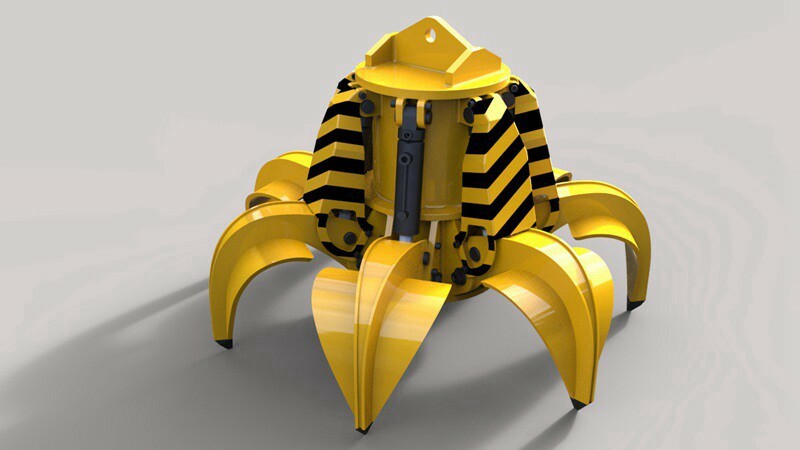 According with different working efficiency, different material density, size, weight etc. 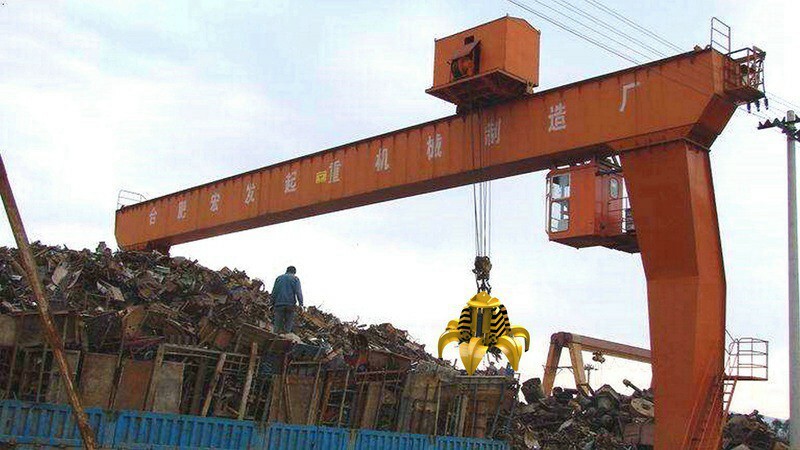 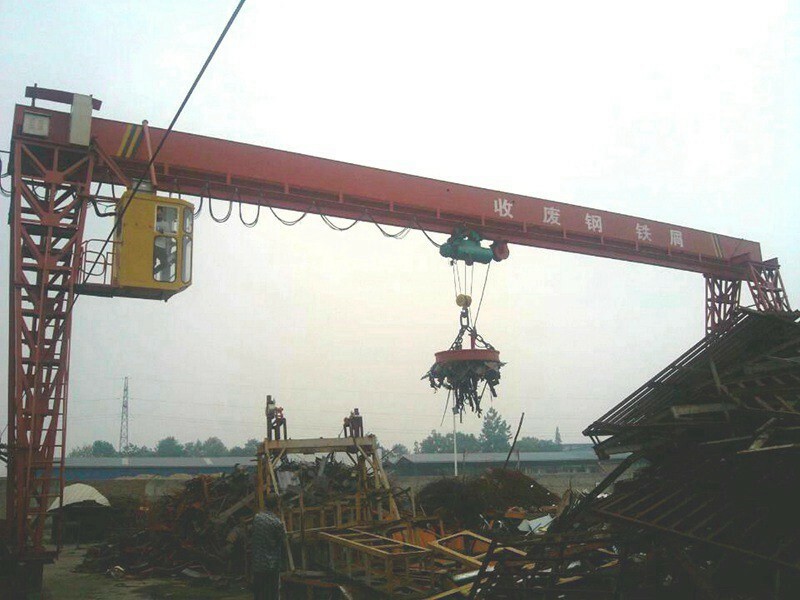 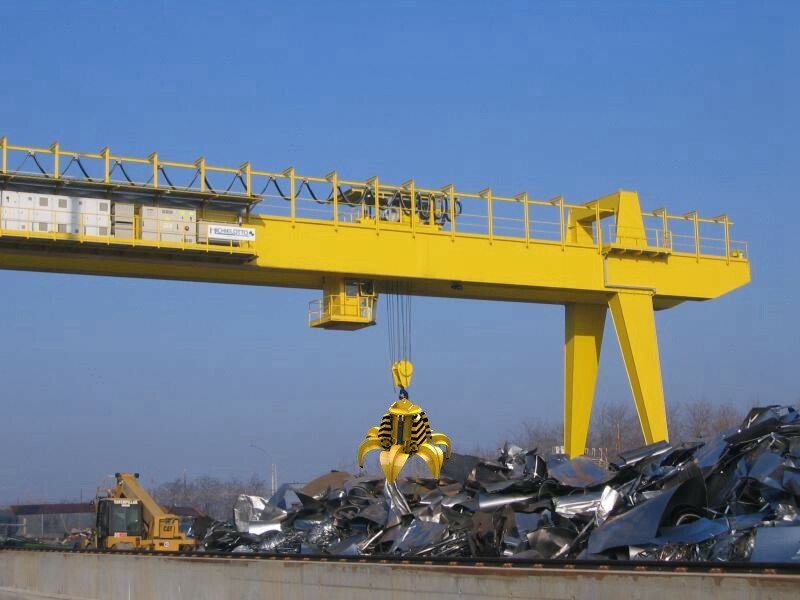 Sinokocranes could make most suitable type grab cranes.